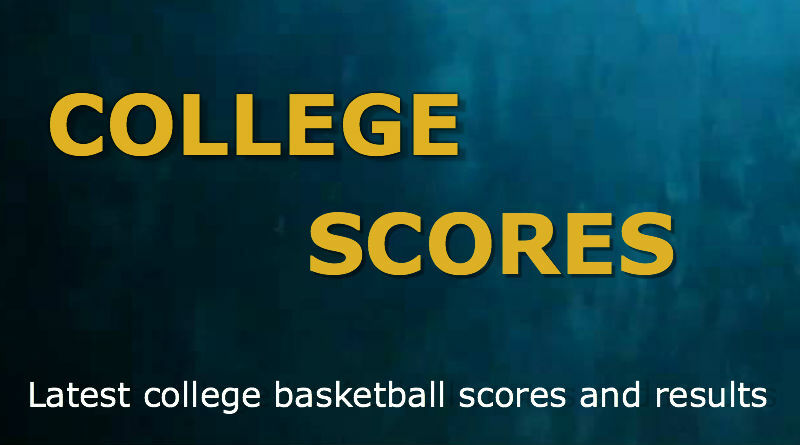 TULSA, OK, Sporting Alert – Villanova, Maryland, Iowa, Xavier, Kansas and Virginia, were all among the NCAA college basketball top 25 teams scoring wins on Wednesday night. At The Pavilion in Villanova, the No. 3 Wildcats (19-3, 9-1 Big East) rout Creighton 83-58 for their second successive win. Josh Hart added 13 points and nine rebounds, Phil Booth finished with 10 points, six assists, four rebounds and three steals and Darryl Reynolds pulled down 13 rebounds in the win for the Wildcats, who have won 11 of 12. Villanova shot 55 percent from 3-point range on 16 for 29 with Brunson and Jenkins each shooting 4 for 6. Creighton was led by Maurice Watson Jr. who had 16 points, five assists and three rebounds, and he was the only player reach double figures for the Bluejays (14-9, 5-5) who have lost three straight for the first time this season. It was a cold shooting night for Creighton, as the Big East Conference top shooting team, went just 8 for 25 on 3-pointers for 32 percent on the night. At the Pinnacle Bank Arena in Lincoln, Nebraska, Melo Trimble scored 20 points on 5-of-7 shooting, while connecting on 3-of-5 from 3-point range to lead No. 4 Maryland to a 70-65 win over Nebraska. Freshman center Diamond Stone collected 16 points, 10 rebounds and finished with a season-high eight block shots, and Rasheed Sulaimon and Jared Nickens each added 11 points for the Terrapins (20-3, 9-2 Big Ten) who shot 51 percent, but committed 18 turnovers. Andrew White III had 19 points and nine rebounds to lead Nebraska (12-11, 4-6), which shot 7-of-23 from long-range in the defeat. Shavon Shields had 11 points, seven rebounds, four assists and two steals, Michael Jacobson added 10 points and seven boards and Glynn Watson Jr. finished with 10 points for the Cornhuskers, who dropped three in a row and dropped five games behind Indiana in the conference standings. Meanwhile, at the Carver-Hawkeye Arena in Iowa City, No. 5 Iowa breeze past Penn State 73-49. Jarrod Uthoff scored 14 points and five blocks, and Anthony Clemmons and Peter Jok each added 12 points, with Clemmons adding six rebounds and four assists as well for the Hawkeyes (18-4, 9-1 Big Ten), who won their 15th straight at home. Adam Woodbury added a career-high 15 rebounds for Iowa, which shot 46.3 percent, while joining Indiana at the top of the Big Ten standings. Brandon Taylor led Penn State (11-12, 2-8) with 15 points and 11 rebounds for the Nittany Lions, who shot 30.4 percent from the floor and made only one 3-pointer from 20 attempts.